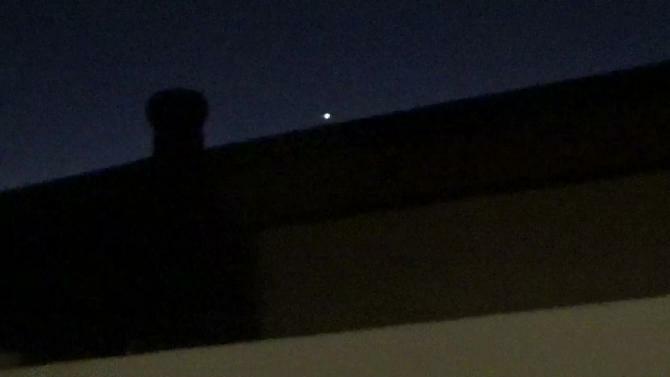 What Is The Object Over My House? uses Drones To Spy On Citizens. There are at least 30,000 drones utilized by agencies like the FBI in the U.S. "Courts have ruled that a warrant is not necessary to hover above private property and spy on the occupants." Argus technology - "While never losing track of the greater image, ARGUS can allow users to open up dozens of zoomable sub-windows and track individual vehicles and people anywhere in the city-wide field of view. It can spot objects as small as six-inches wide." "Since as early as 2012, drones have been used by cops to surveil suspects and make arrests. A North Dakota man was recently sent to jail based on drone evidence." "The drone operators could set-up dedicated windows to monitor a targeted individual’s home, workplace, all his friends’ homes, all his relatives’ homes, and all of his favorite hangouts, if so desired." "The government’s incredible potential for domestic spying and surveillance is already here and Americans have failed to react in any meaningful way. The applications of such a power in the hands of an increasingly tyrannical government does not seem to bode well for residents of the land of the free." 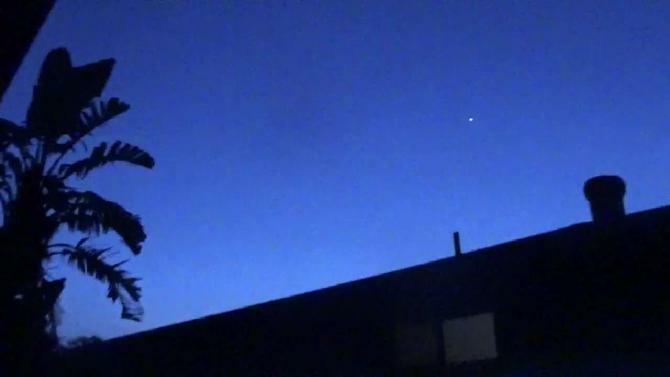 The object over my house which I took a video of on Sept. 5 disappeared the day after I took that video from over my house where it had been for quite a while before I took the video. However, on Sept. 10 it was back in the same place over my house and to the right. I posted a snapshot of it - and the next day it disappeared again. 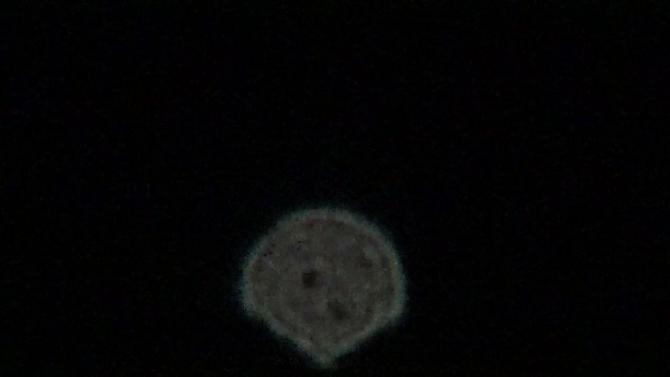 Around 6 am when I went into my backyard with my dog, there was a single shining object approximately in the vicinity of where I have seen such objects before on frequent occasions. 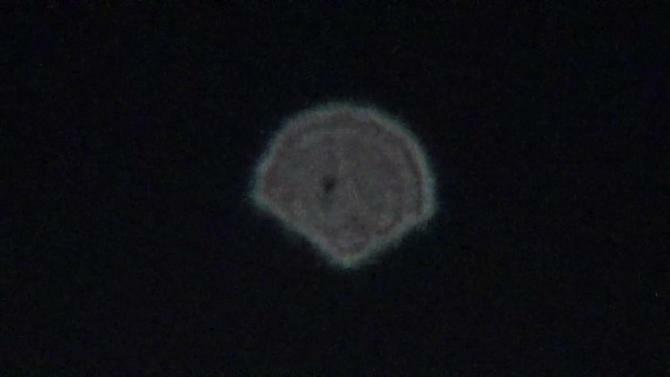 However, this one was too high in the sky and intermittently covered by clouds to get a picture. We Need Investigative Reporters To Investigate Our Government's Use of Drones To Spy On Citizens. 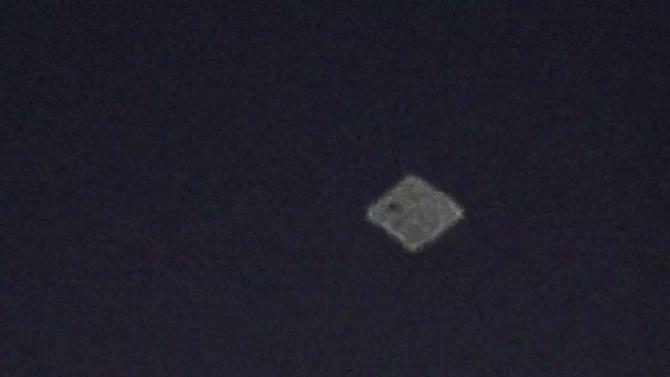 Oct. 6, 2017 Lately the Pattern is The Object Near My House From Police State U.S.A. Disappears For a Few Days Then Comes Back. 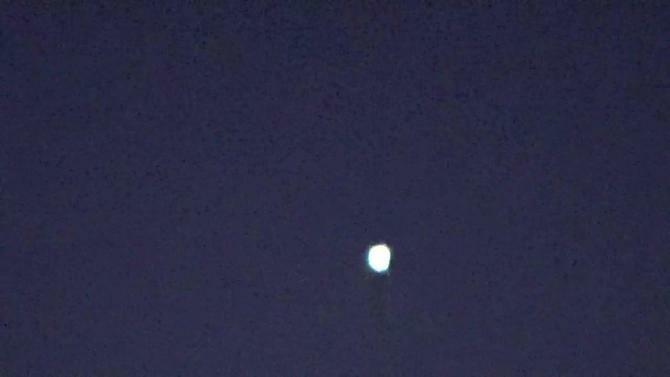 of The Object From Oct. 6, 2017. Oct. 9, 2017 The Object/Drone? Is Back Near My House - In The Same Place In The Sky It Always Is - After Being Away For A Couple of Days - Click The Movie Reel Below To See It. Social Security Budget is cut while the intelligence budget/which takes away our freedom with Gang Stalking cops and spying drones increases by billions.